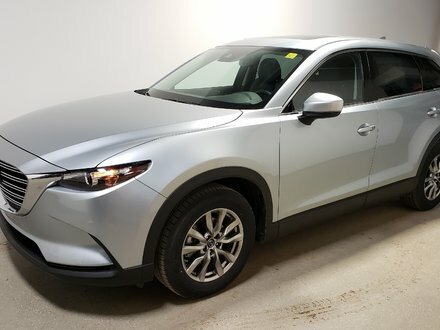 Looking to save thousands on a ''like new'' Cx-9, this is the SUV for you. This is in like new condition, it gets cleaned everyday and has all services up to date. 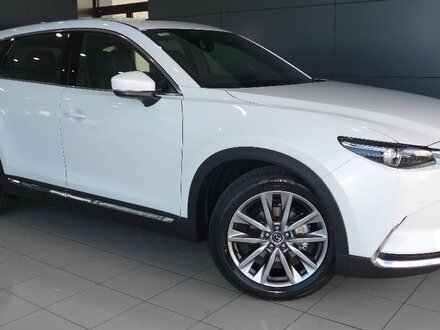 It is our fully loaded model and has features like heated seats, back up camera, bluetooth and lots more! This also qualifies for great financing programs. we welcome you to contact us if you'd like to see or test drive it! 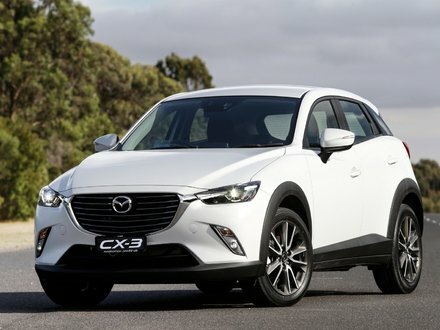 We welcome you to contact us if you'd like to see or test drive it!Please contact us today for more information on factory incentives which could bring down the pricing dramatically! . 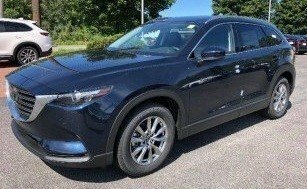 Interested by the 2018 Mazda CX-9 GS Courtesy Blowout Loaded Save ?